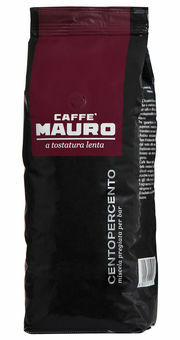 The Centopercento line is a refined and exclusive mixture of 100% Arabica coffee. Its caffeine content is so low that it can be enjoyed often throughout the day. A light, flavored and scented coffee, with fruity and floral hints.